The idea of the paleo diet is to eat only the types of foods that our bodies were designed to eat naturally. It is based on the last 2.6 million years of evaluation. The paleo diet was popularized by Loren Cordain’s best-selling book titled “The Paleo Diet.” There are a lot of books available on market based on this diet. The authors suggest that the paleo diet is more closely aligned to our ancestors thousands of years ago. Our ancestors used hand tools made of stone, bone, and wood during the Paleolithic period, from 10,000 to 13,000 years ago, when agriculture had not begun yet. They lived the lives by hunting and gathering and used to eat wild animals, shellfish, fish, nuts, fruits, seeds, and the seasonal vegetables. These foods were toxin-free, nutritious, and wholesome. Since then food types and availability has drastically change and more so during the last 50 to 100 years. Many types of foods become available due to advanced technology. People now eat commercially packaged foods which are laden with preservatives, chemicals, and additives. Within last few years, paleo diet has received a lot of media attention. Supporters of this diet claim that if you eat foods similar to what our hunter-gatherer ancestors ate, you will be able to lose extra weight, control blood pressure, lower blood-sugar, and eliminate the risks of heart disease and cancer as well. The truth is that we live longer, but are we living healthier? About two-thirds of people are becoming overweight and are increasing their risk of several chronic diseases like Type 2 diabetics, cancer, and cardiovascular disease. These diseases have been become common in last 50 to 100 years, and all of these problems are due to the food we eat. So, the question is: Can the paleo diet be the panacea for these health problems? Can the problems be solved by going back to the hunter-gather diet? The following explanation will help you to find out whether the paleo diet is right for you. 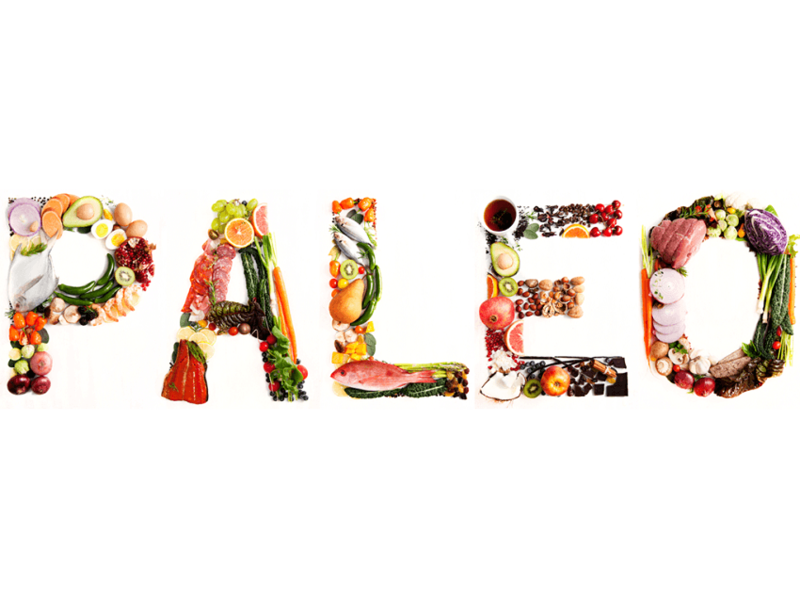 Is Paleo Diet Right for You? There are a lot of good qualities with the paleo diet. It recommends grass-fed animal protein, whole natural foods, vegetables, and healthy fats and fruits. According to this diet, it is not mandatory for you to exclude grains, legumes, and dairy from your diet if you are not sensitive to them. But the problem of paleo diet is that this one-size-fits-all approach may not be suitable for everyone. Some of us need more fat and protein, while others need additional carbohydrates for better health. Many people will not be able to maintain this strict diet for a long time, and they likely will go back to their old food habits. In this case, it may be best if you don’t go extreme with this diet, but instead make some lifestyle and food habit changes gradually according to paleo diet. Some changes you can make are provided below. Try to eat more freshly cooked food that are prepared with toxin-free, organic, and chemical-free ingredients. Maintain variety and moderation with the types of food you eat, ensuring that you get the most amount of nutrients for each item of food you consume. Buy foods that are not so commercially prepared or packaged and instead choose natural whole foods. Use less sugar and choose refined and natural sugars over artificial sweeteners. Work out at least 30 minutes a day. Go for a walk in the morning or exercise in the evening. Follow the rule “early to bed and early to rise” to get more sleep. These are some recommendations of the paleo diet. If you try to follow the paleo all at once, there is high possibility you will get fed-up after a while, so go slowly. Change your lifestyle and food habits day by day, keeping this diet as the main goal in the food choices you make. Remember that our ancestors ate healthier, and we should be inspired to do the same.